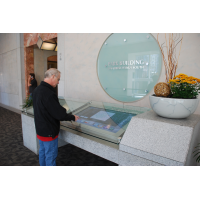 Interactive foil converts a glass surface into an unforgettable touch screen experience. 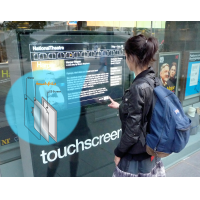 Applied to the back of glass, VisualPlanet’s TouchfoilTM is able to process up to 32 touches at one time, allowing multiple users to use it simultaneously. 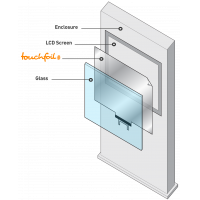 Weatherproof and suitable for enclosures rated up to IP68, the touch foil maximises your return on investment (ROI) at any time during the year. 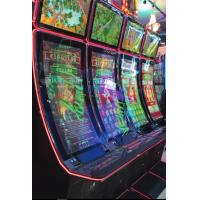 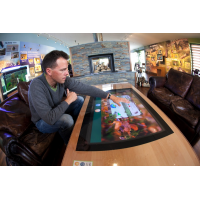 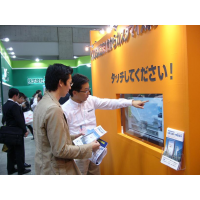 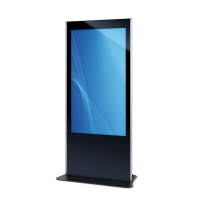 VisualPlanet is the manufacturer of TouchfoilTM, a unique touch screen overlay that converts ordinary glass into an engaging touch screen experience. 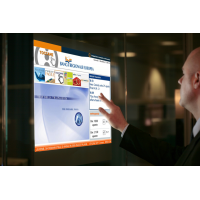 By applying the interactive foil to glass measuring 2 millimetres to 10 millimetres thick, you convert an ordinary LCD display into an interactive experience that detects up to 32 touches at a time. 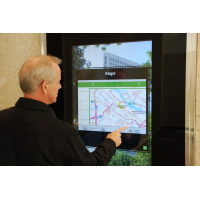 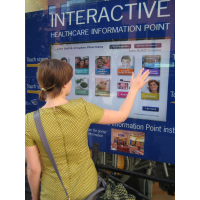 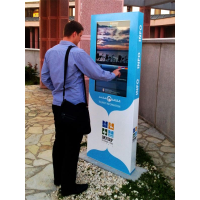 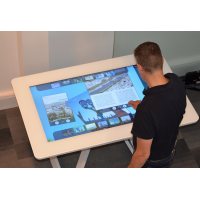 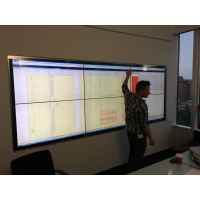 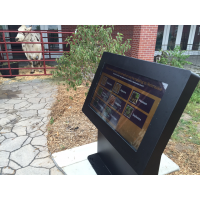 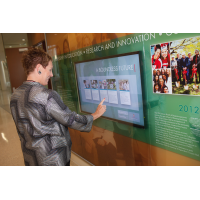 Multiple people can use the interactive display simultaneously, making it a shared, engaging experience. 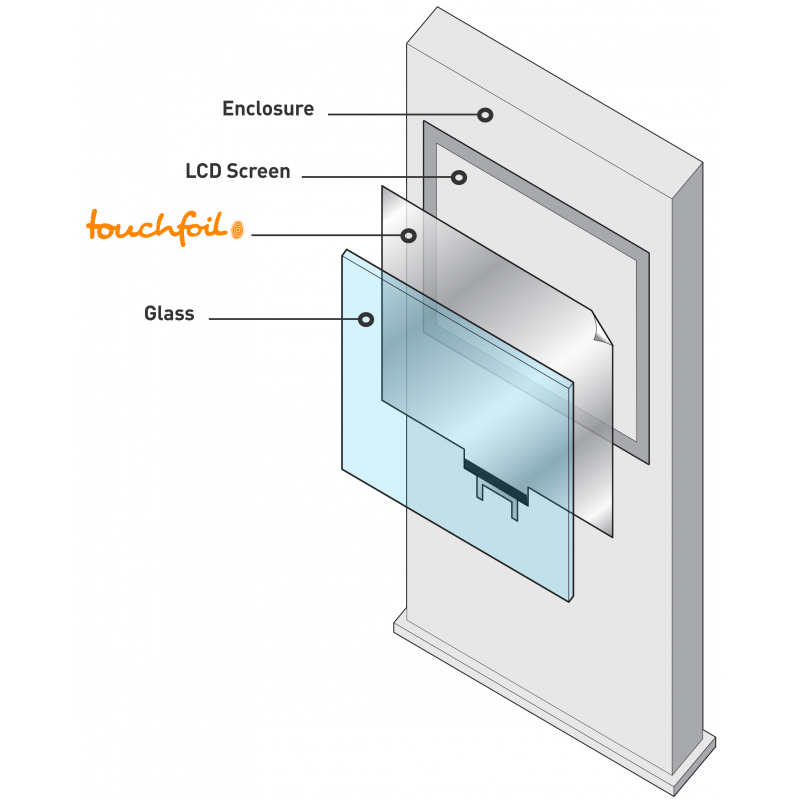 Suitable for enclosures rated up to IP68, the weatherproof and rugged touch screen foil can be used in almost any environment. 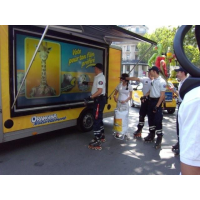 Whether it’s hot, cold, wet, or dry, you benefit from maximised ROI all year round. 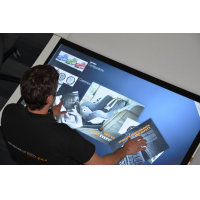 A response speed of 6 to 8 milliseconds, plus the ability to react to gloved-hands, enhances the customer experience and satisfaction. 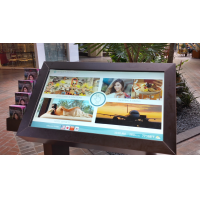 For details on the different types of TouchfoilTM available and the other applications it can be used for, contact VisualPlanet now. 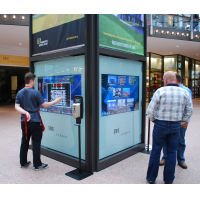 Weatherproof – Use your touch film in wet, dry, hot, or cold weather in an enclosure rated up to IP68. 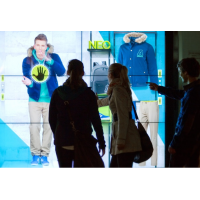 Maximise your ROI at any point in the year. 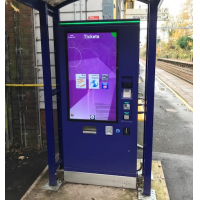 Usable with gloves – User experience remains the same even during winter, ensuring your ROI is maximised during the cold months. 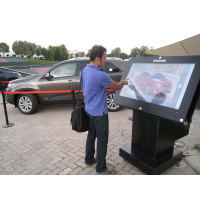 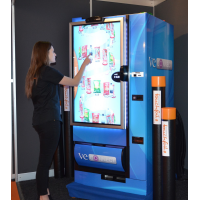 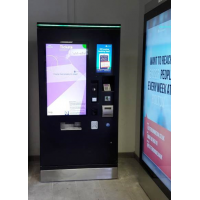 Multi-touch – Up to 32 touches can be applied to the screen at the same time for an improved customer experience, increasing the number of people you can sell to simultaneously. 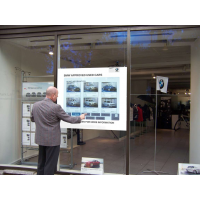 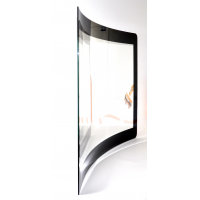 Sensitive through thick glass – Your display has a thick layer of protection, minimising maintenance costs and reducing the risk of damage. 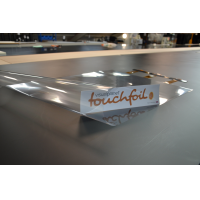 Bespoke – Touch foils can be manufactured in a range of sizes, from 15 inches to 85 inches. 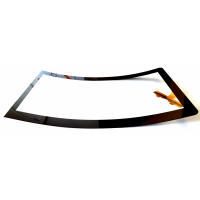 You’re sure to find the right foil for your application.